According to the United States Environmental Protection Agency (EPA), radon is the second leading cause of lung cancer, right after smoking. It is the number one cause of lung cancer in non-smoking individuals and causes approximately 21,000 deaths annually. If you smoke AND are exposed to radon, the risk of getting (and dying) from lung cancer goes up exponentially. When you hire a qualified home inspection professional to inspect a home you are planning to purchase, the inspector can run a radon test for you. Radon testing is not limited to just new home purchases, though. Testing can be done on old homes and new construction, whether you are looking to buy or have been living there forty years. Anyone can request a radon test at any time. It is recommended that you test for radon every two to five years; radon levels can fluctuate within the same house over time. Test results are generally reported in picocuries per liter of air (pCi/L). The EPA recommends mitigating radon if test results are over 4 pCi/L. Mitigation techniques involve either preventing radon from entering your home or reducing levels after it has entered. The EPA recommends installing a system that does the former, which generally requires some sort of soil suction. The radon gets pulled from below your home and through a pipe, venting it out into the air above your home. There, it quickly dilutes and is no longer toxic. Radon is not some myth or hoax. And, just because your neighbor’s home was tested and had an acceptable level in their house, it doesn’t mean that you are safe. Radon levels can vary wildly due to construction types and even the types of rock lying beneath homes. With inexpensive testing and very affordable mitigation techniques, there is no reason to put off your radon test. Protect the health of you and your family by scheduling a test today. Checkmark Home Inspection Services strives to provide the most thorough and comprehensive home inspection, including radon testing in the marketplace. Our inspections are informative and educational and are complete with maintenance tips and suggestions that lead to many years of enjoyment in your home. If you are buying, selling, building a home or simply need a home checkup or radon test, give us a call. Our home inspectors will perform a quality evaluation at an affordable price. 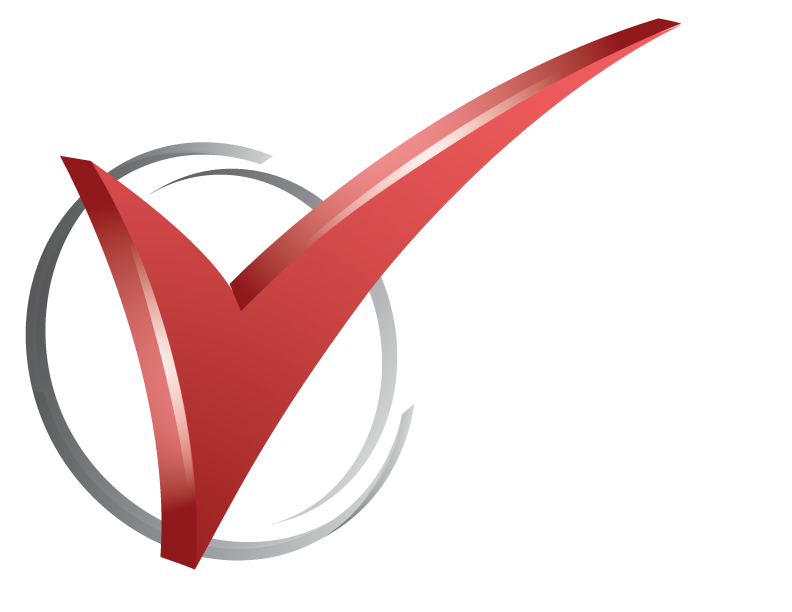 Checkmark is a proud member in good standing of ASHI and InterNACHI. Checkout our Radon Testing Services for more information.